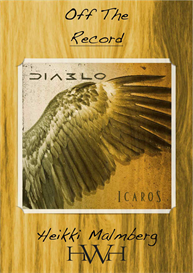 A meticulous transcription of the drum tracks from Diablos Icaros album and some more. 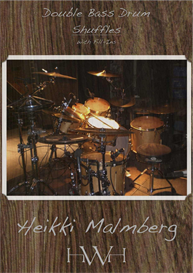 The book is divided into three sections off of which the first one shows how Heikki Malmberg played his parts in the studio. 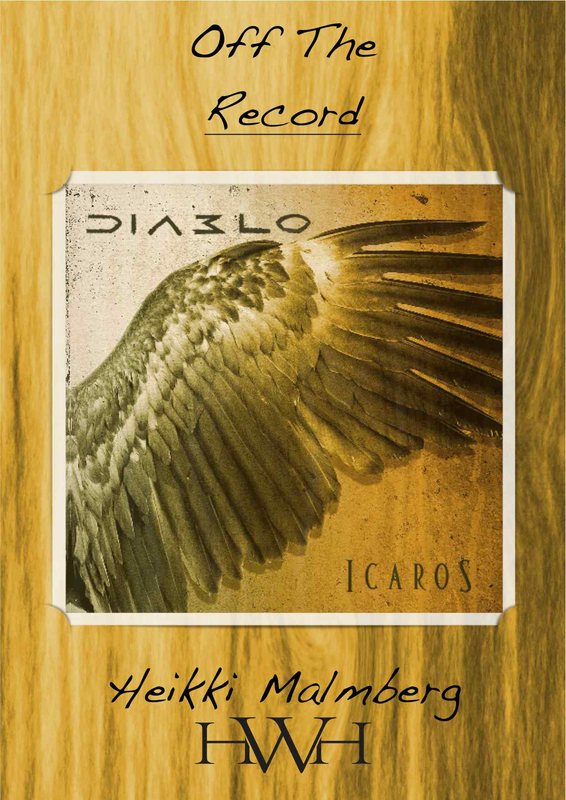 The second section features all the songs newly arranged for a 5-piece drum kit. 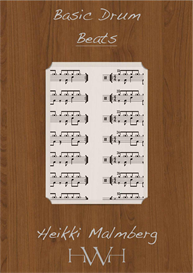 The third section contains over five hundred exercises that focus on stickings and footings.